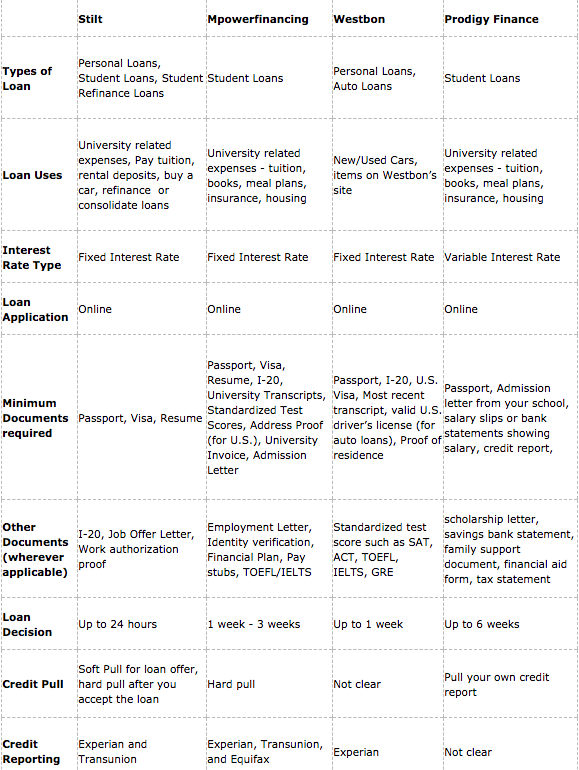 International students and non-U.S. citizens (including F-1, H-1B, O, L, TN, and other visa holders) don’t have a lot of options for loans in the U.S. Most banks and credit unions treat immigrants as second-class citizens until they have been in the U.S. for decades and have built a long credit history. Even the new wave of online lending has left most immigrants on the side because of lack of innovation on their products. They are focused mostly on credit card debt refinancing industry and still require applicants to have a strong credit history with high credit card debt. Non-U.S. citizens with limited credit history are either left to the plights of payday lenders or high-interest rate and cumbersome loans from their home countries. Taking a loan from other countries involve a lot of transfer fees in addition to other risks. Some new lenders have come up who are trying to make it easier and better for international people get a loan in the U.S. without the requirements of long credit history or even SSN. Depending on the lender, non-U.S. citizens can take loans for education, to just get settled, buy a car, pay rental deposit etc. When choosing a financing option, make sure it fits your needs in the short and the long term. 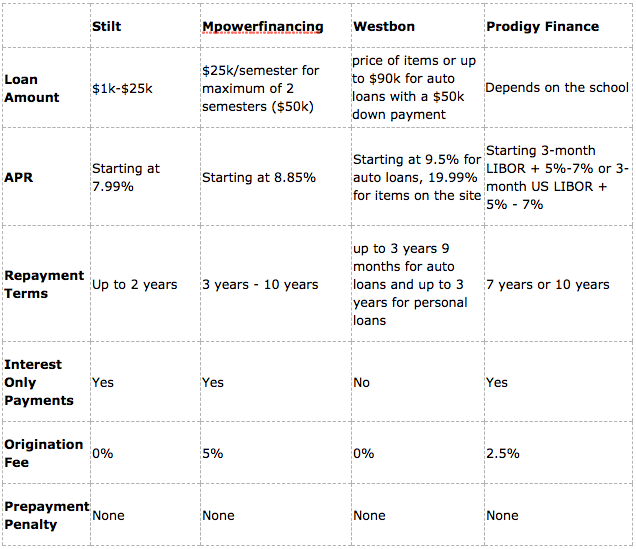 Applying to loans for some of these companies may take months to process and you may not have enough precious time to waste. Each of the companies has their strengths and targets a certain type of applicant. 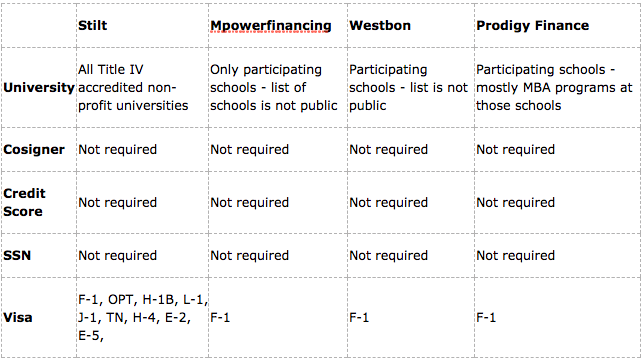 Let us know if you would like to know more about financing options like these or if we missed other companies that great.